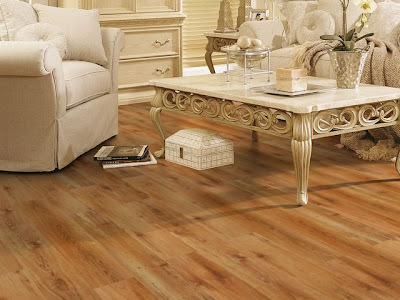 KRONOTEX German parquet line is now available in Snaidero Middle East showroom located in Zouk Mosbeh, Lebanon. As of January 2011, KRONOTEX parquet line, manufactured entirely in Germany is available at Snaidero Middle East’s Zouk Mosbeh showroom. 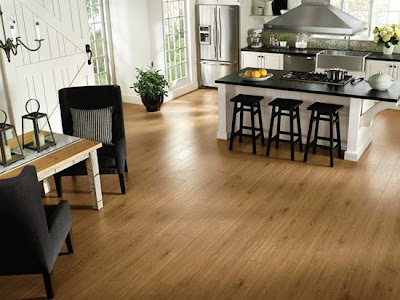 KRONOTEX offers customers innovative and environmentally friendly flooring solutions. Snaidero Middle East (SME) provides a 5 year warranty on KRONOTEX products. Snaidero Middle East, member of INDEVCO Group, manufactures Medline kitchen wardrobes, walk in closets, cabinets and bathroom vanities. The household furniture manufacturer also distributes a variety of high end Italian furniture collections, such as Snaidero brand for kitchens, WERY for industrial kitchen equipments, and MOVE for wardrobes and walk-in closets. KRONOTEX GmbH & Co. KG, located Heiligengrabe, Germany, has proven to be among the leading manufacturers of wood-based materials. The company, established in 1993, continuously improved quality, increased production capacity, and provided innovations, thus establishing itself as one of Europe’s market leaders.